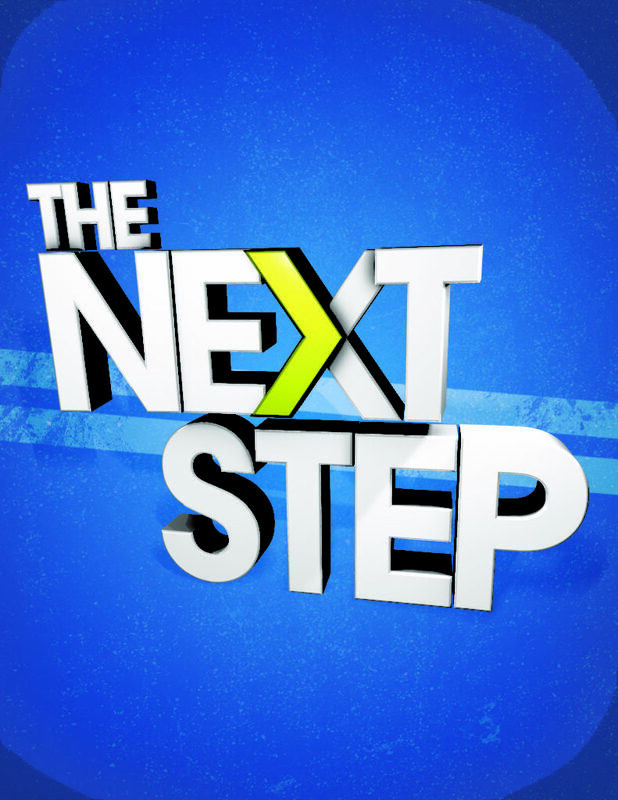 Home > Pastor's Blog > Step Up! In 1 John 5:3-5, We are given a format to follow which gives us the victory. As the people of God we show Him our love, through obeying His commandments. In doing this our love for God is on display, because our actions tell it all. The writer wants us to know there are times we may not fully understand God’s commandments, but we should never think they are a burden. God’s commandments are not to weigh us down but to set us free. When we accepted Jesus Christ we were born again, and through this transformation we have become conquerors of the world! We have received the victory to conquer the world through our faith. The One that made all this possible for us is Jesus Christ. We believe He is the Son of God, and through Him all things have been made possible for us. Therefore, we will no longer walk around defeated, but step up because Jesus Christ has given us the victory. I want you to know your love for God, acceptance of Jesus Christ, has given you the victory. This was made possible through your faith. Through your act of faith you are a conqueror of the world. It’s time for you to step up and become the child of God that will encourage others. God has made this investment in you to impact your surrounding. What are you waiting for?